The start of each new season brings a welcomed opportunity to hit the reset button, giving your home a fresh look. Here’s Part I of our favorite trends for fall. This season, well-loved florals and plaids take center stage. But while they may be traditional, they’re anything but boring, thanks to big, bold patterns. “Have fun and show a bit of your eclectic personality with a mix of patterns,” says interior designer Elin Hermansson. 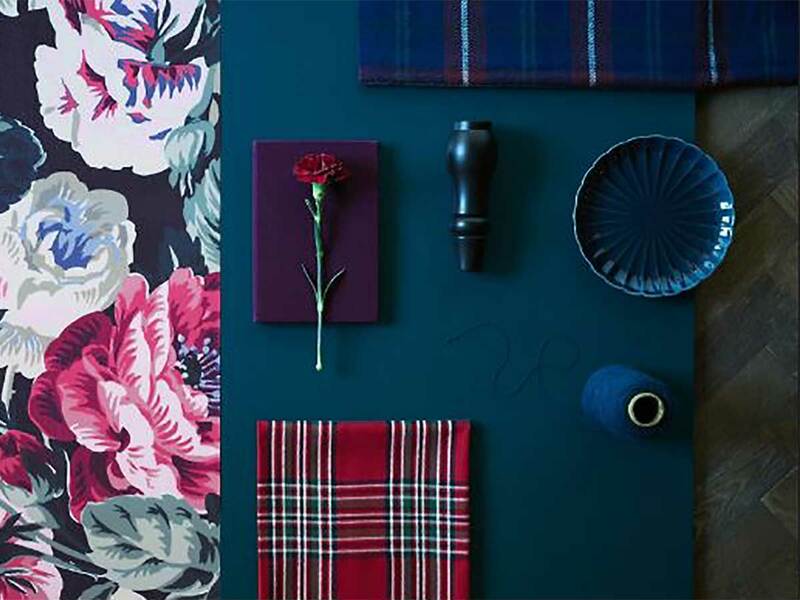 Apart from patterns, the season also embraces a contrast in materials and textiles. Jet black metal and wood pair perfectly with luxurious soft textiles that feel just right when those chilly autumn months begin creeping up on you.